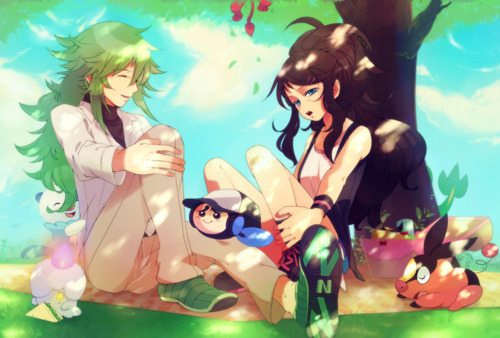 Hilda & N. . Wallpaper and background images in the ferriswheelshipping club tagged: n hilda ferriswheelshipping pokemon. You're so hypnotizing,Could toi be the devil? Could toi be an angel?